At Natural, we delight our clients and win awards based on our creativity, flexibility to client requests, but most of all our results. That’s why we have taken home trophies including a National Training Award, a Global Golden Peacock Training Award and are currently Finalists for The National Customer Service Awards 2015. We are currently entered by clients in another three sales training, customer service training, leadership training and training design awards in sectors including hotels and spas, technology and retail. 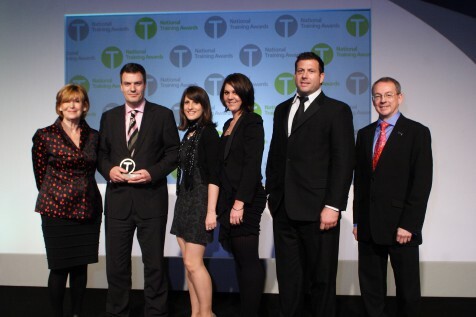 Natural Training won the award in the ‘Providing Education and Training’ category at the National Training Awards at the central London regional ceremony in 2010 for a sales training programme provided to the world’s 7th largest technology company, EMC. The award recognised the innovative way in which Natural Training drove positive selling behaviours throughout EMC’s partner and distributor network resulting in real financial gains. The training helped to drive new business into EMC’s pipeline, and registered an industry-leading 400:1 ROI. However the most dramatic result of the training was the rapid acceleration past the project’s initial targets with £48million of opportunity being opened on the training days alone. Natural Training’s Design Team created the training programme with a focus on developing empathy within call centre customer care, technical and sales environments. The highly interactive programme combines use of technology and blended learning techniques, aimed at developing a greater sense of rapport, moving trainees out of “automated customer mode” into a warm human interaction. A full day training investment driving exceptional Customer Experience. A collaboration programme between Sales and Support training organisations. Innovative approach to learning – interactive and experiential. Large scale deployment – 17,000 employees trained over nine months. Tracking impact results on Communication NPS (PE Surveys) of 11% in Sales and 5% in Services. 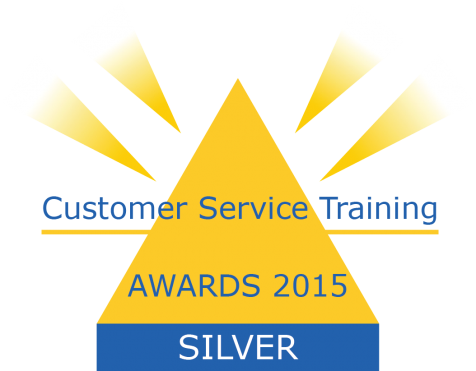 Natural Training won silver in The National Customer Service Training Awards 2015, in the Customer Service Training Programme of the Year category, with The Mall (Capital & Regional). Natural Training worked with The Mall on the these ground-breaking programmes with a focus to provide the ultimate customer experience, while ensuring that customers also had exposure to the range of benefits that ‘Ask Me Points’* provided shoppers, such as preferential rates at certain stores. The training also had a large focus on handling difficult situations, as customers can often feel stressed and disappointed at shopping centres. 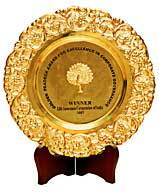 The result was an exciting journey of development with real behavioural change. By engaging with the entire team little and often, with a variety of tools and methods, we ensured that the new skills and techniques became second nature and The Mall truly experienced a transformation in the way they provided service to customers. As well as boosting the customer experience, we achieved a 90 day ROI rate for 8:1 uplift in sales.